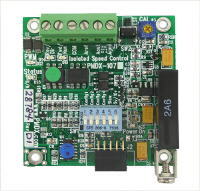 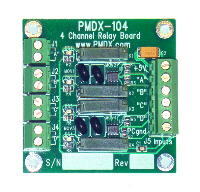 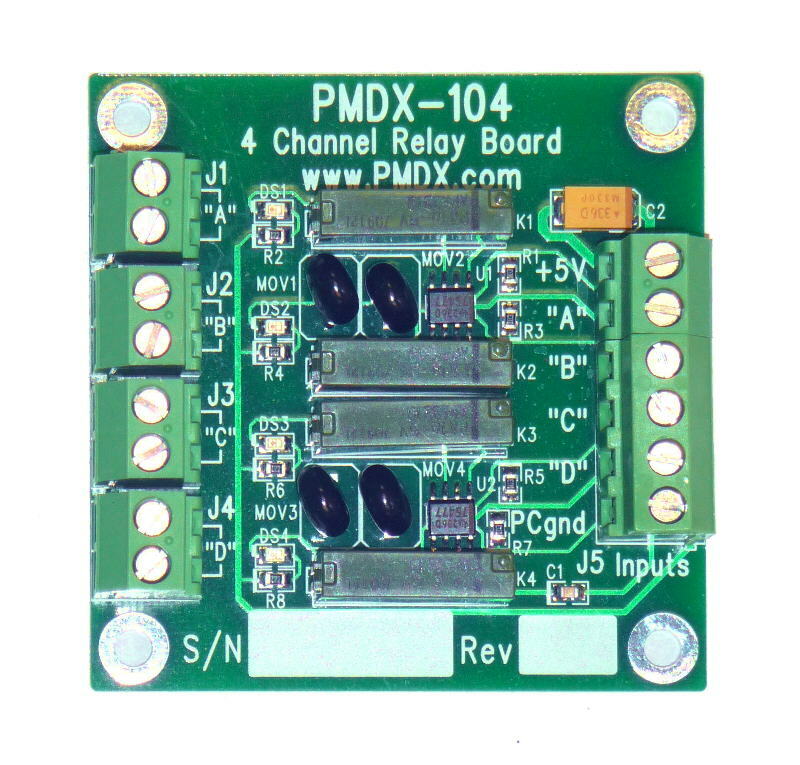 The PMDX-104 is a 4-channel, relay output board. 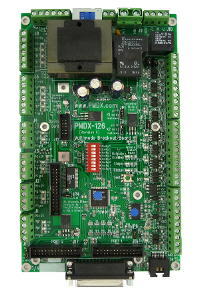 Requires 5 volts power, can be powered directly by a PMDX-122, PMDX-126, and by PMDX-SmartBOB boards. 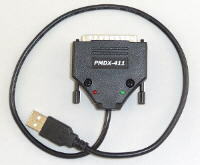 Download the full manual in PDF format here (revision 1.0, 309 KB).